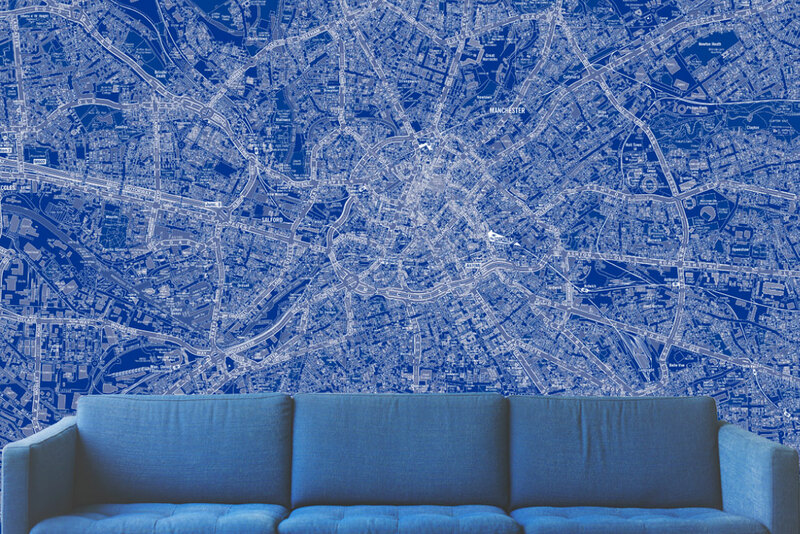 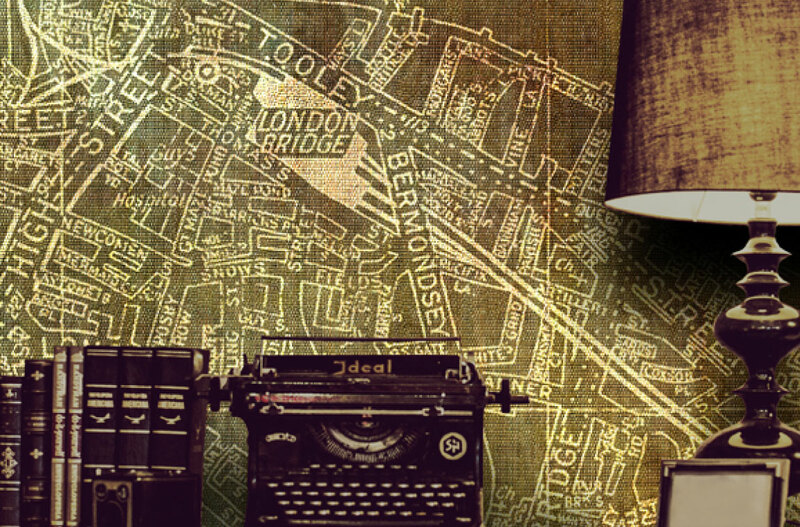 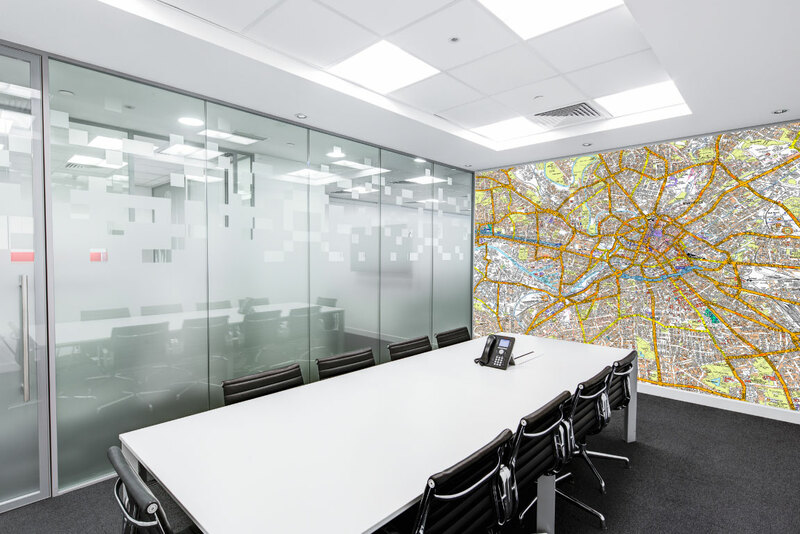 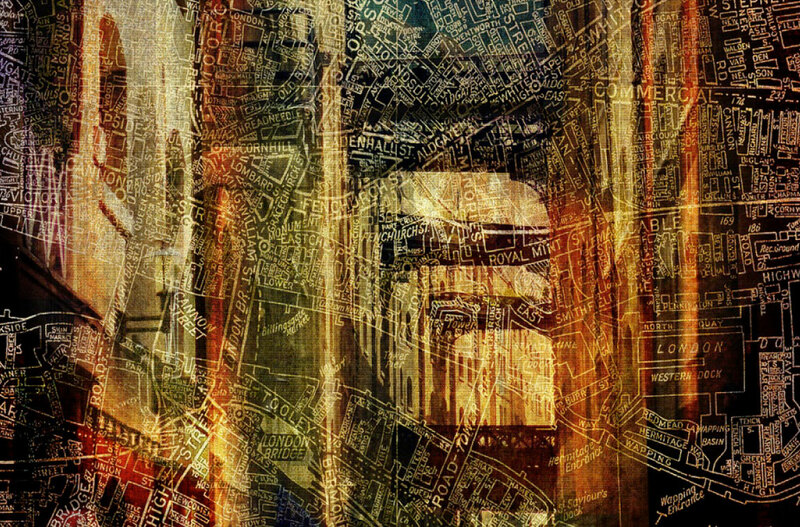 Decorative Mapping Products – making your walls a feature. 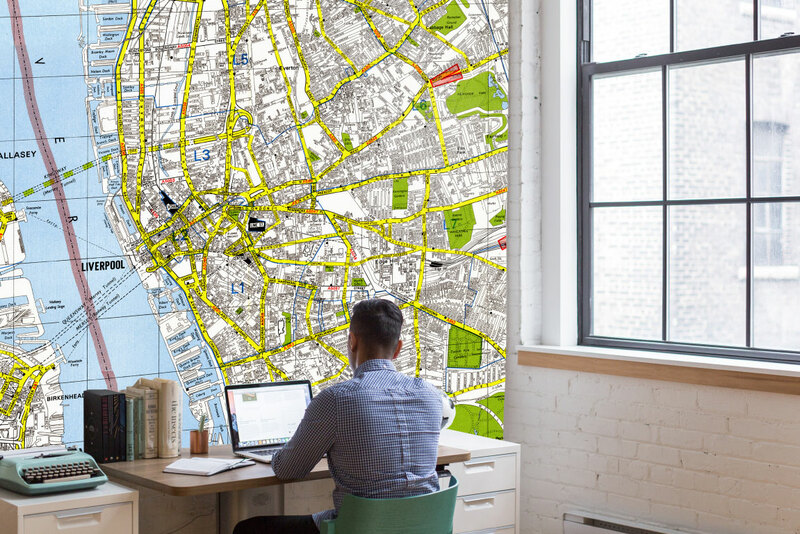 Ideal for offices, restaurants, and bars that want to make an impact. 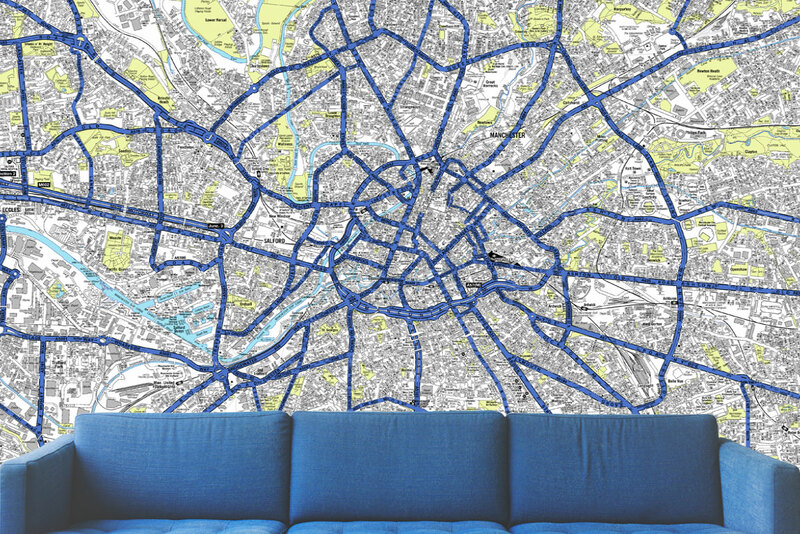 Designed to give a splash of colour and interest to your walls – at home or in the workplace. 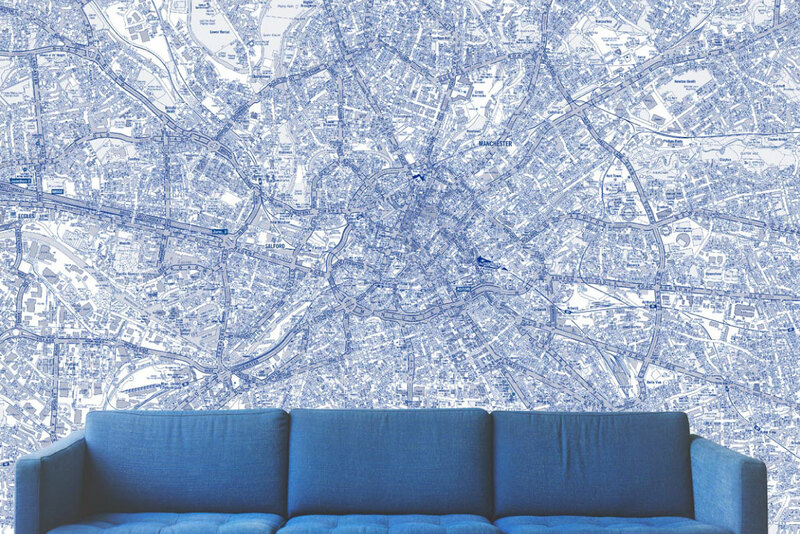 Make them a decor feature by adding instant visual impact with a statement wallpaper map. 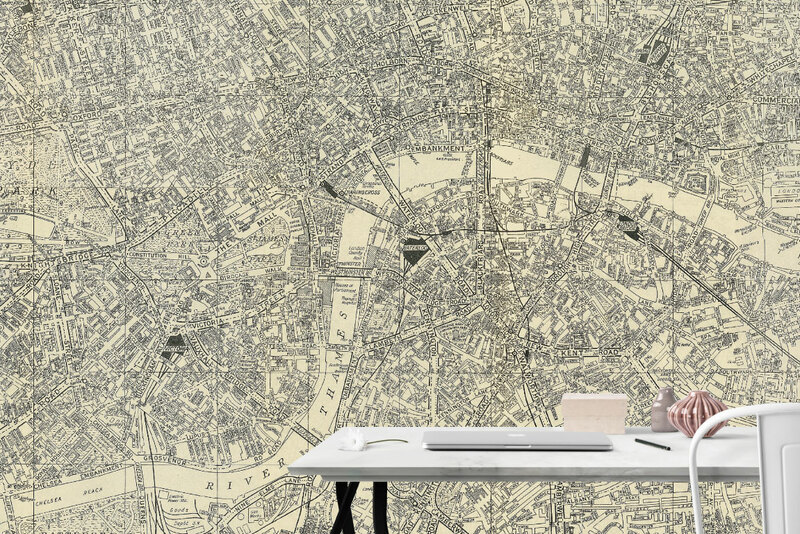 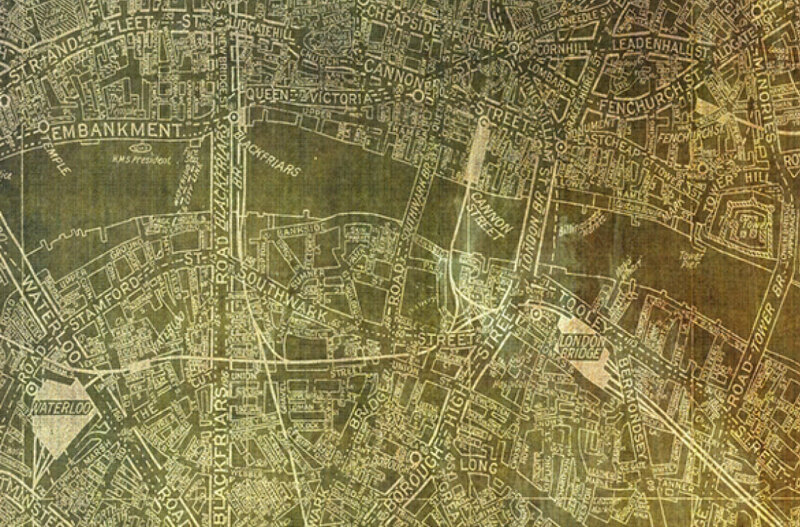 Our A-Z mapping service, in conjunction with the A-Z Maps Company, allows you to take any existing A-Z Map, add your own twist with a recolour or style, and have it printed in one piece on our contract width wallpaper. 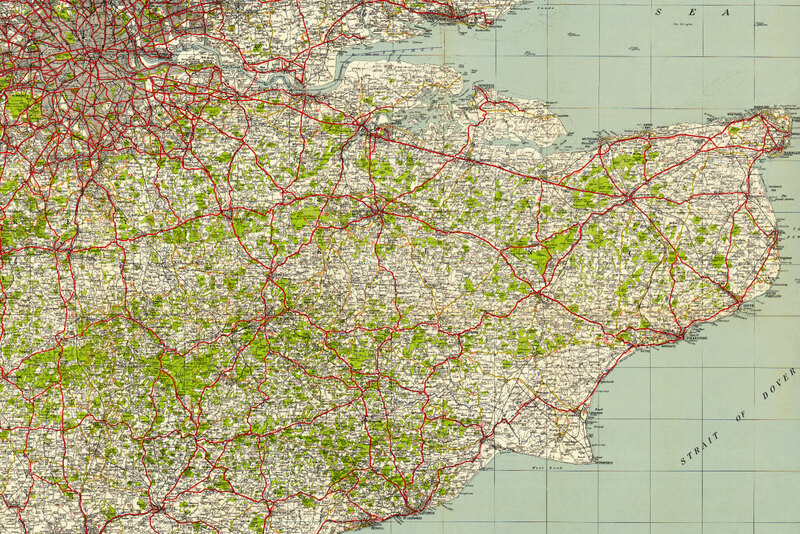 Any size, any map, seamless, beautiful and easy to apply. 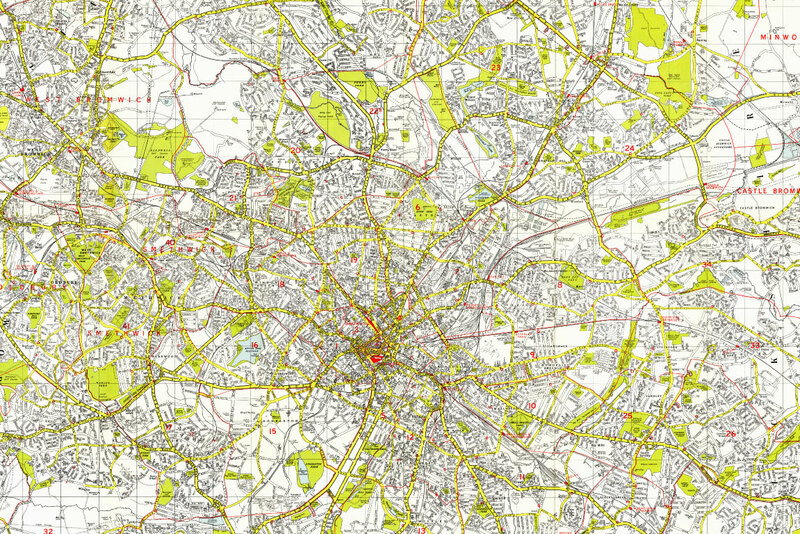 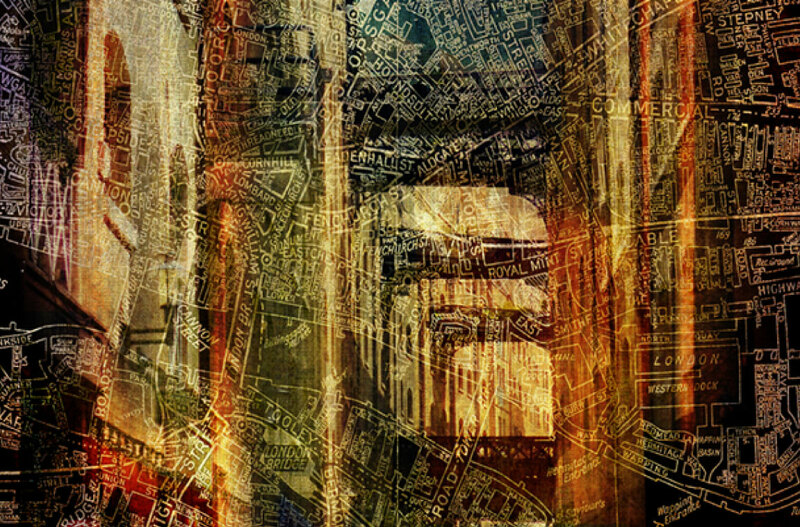 Map designs are in conjunction with A-Z Maps and ATADesigns.